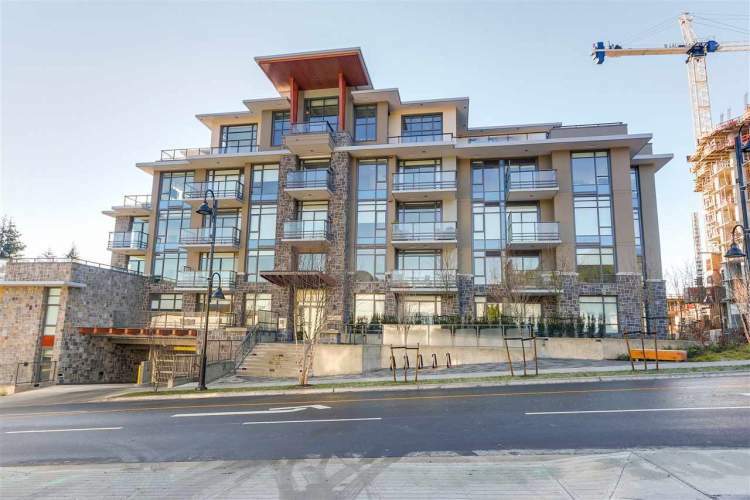 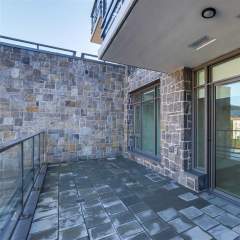 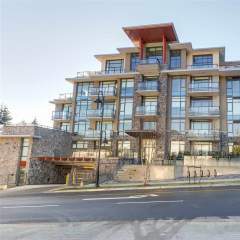 The Residences at Lynn Valley, by BOSA Development, is a concrete building located right by Lynn Valley shopping center. 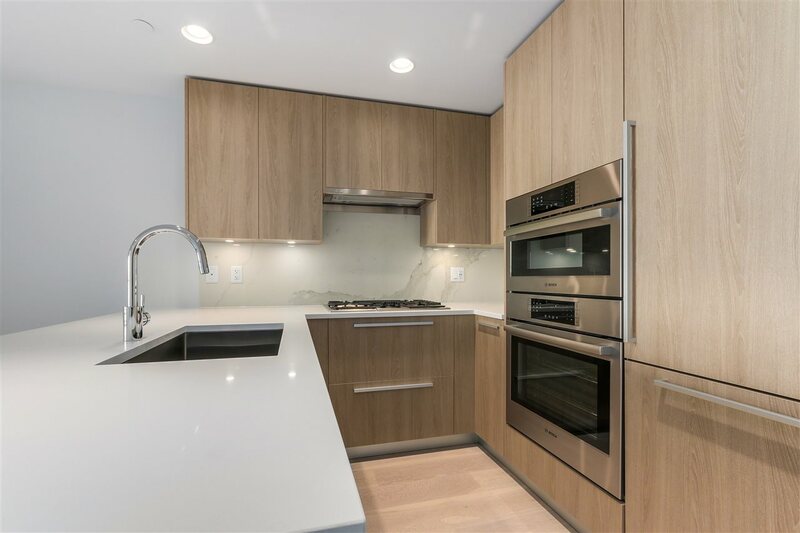 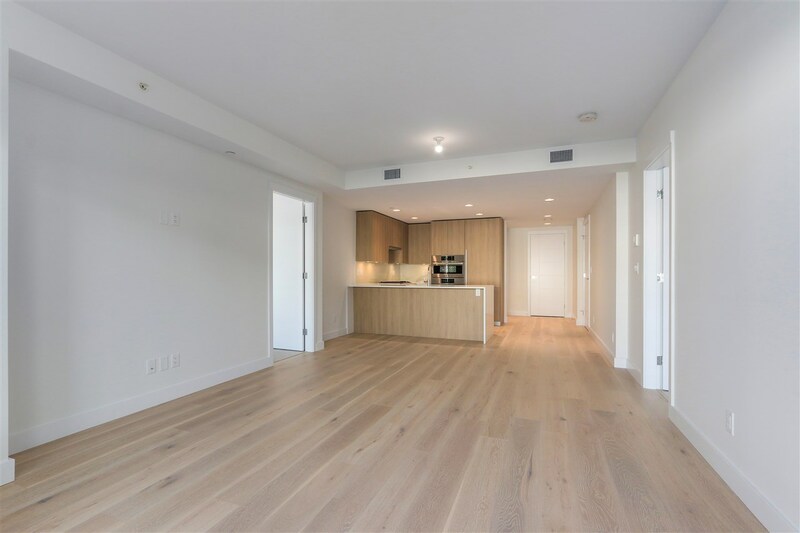 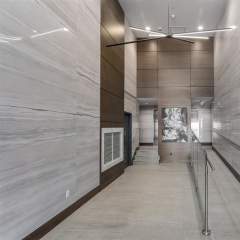 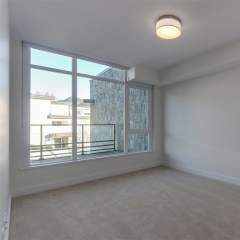 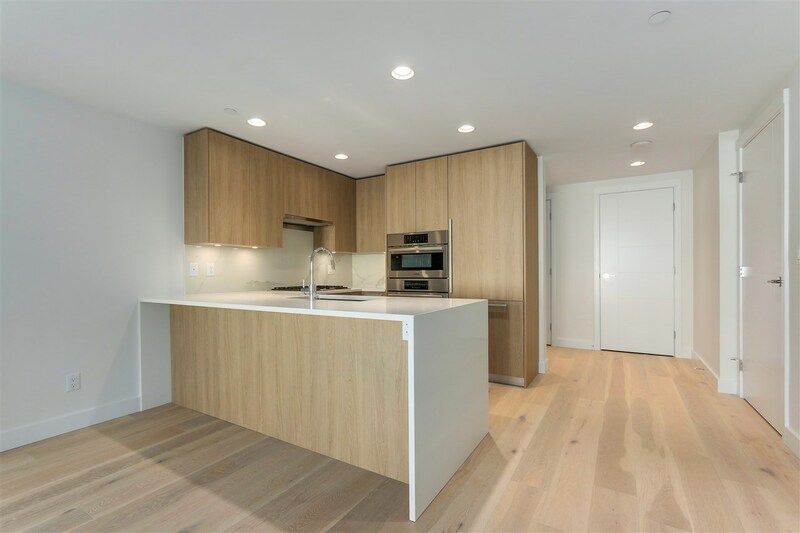 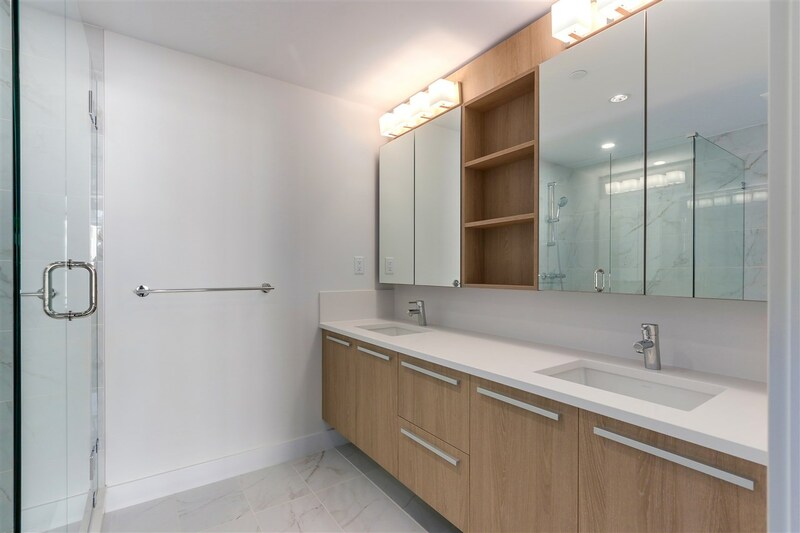 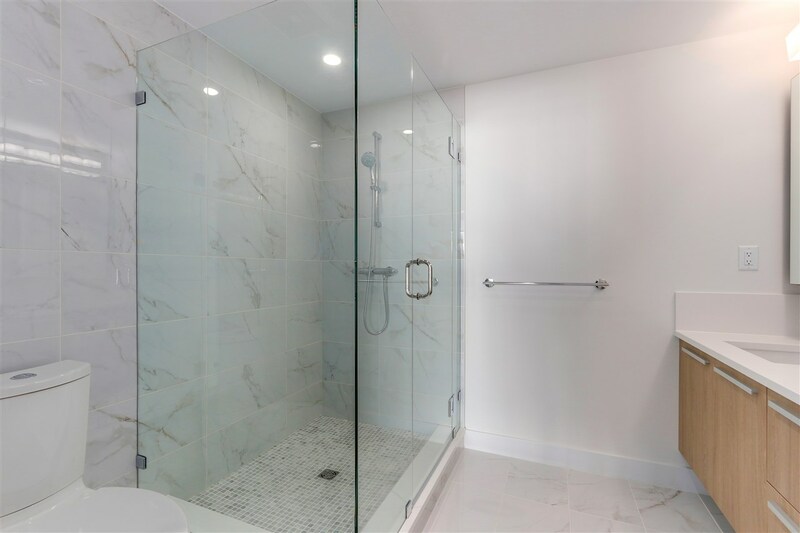 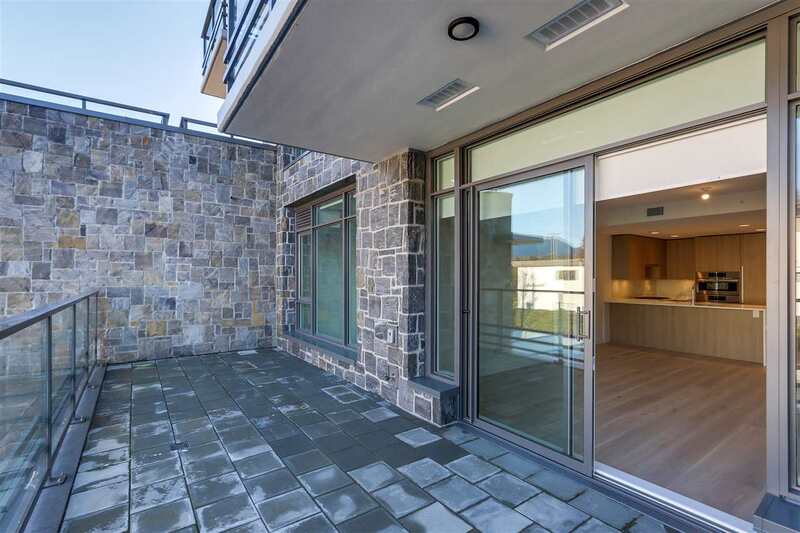 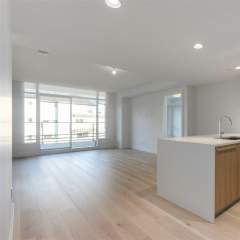 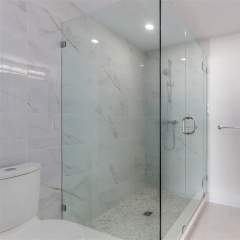 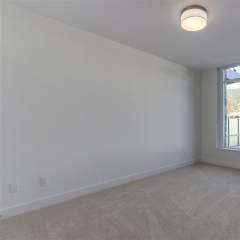 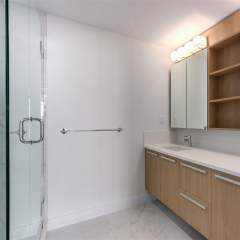 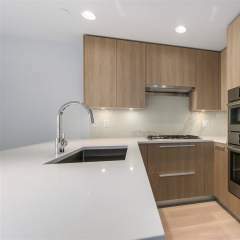 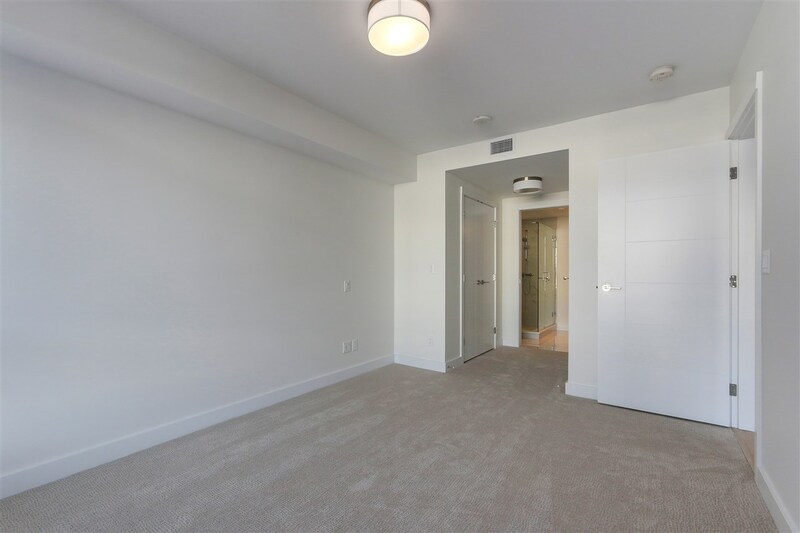 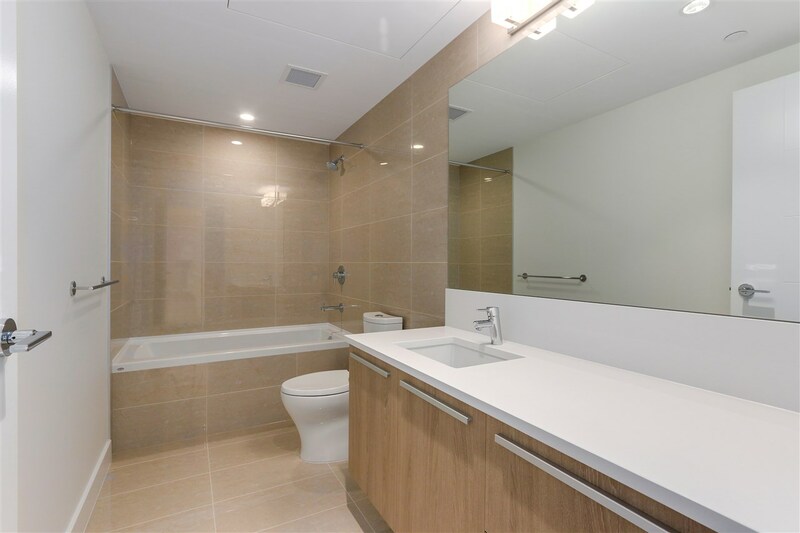 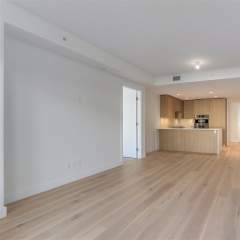 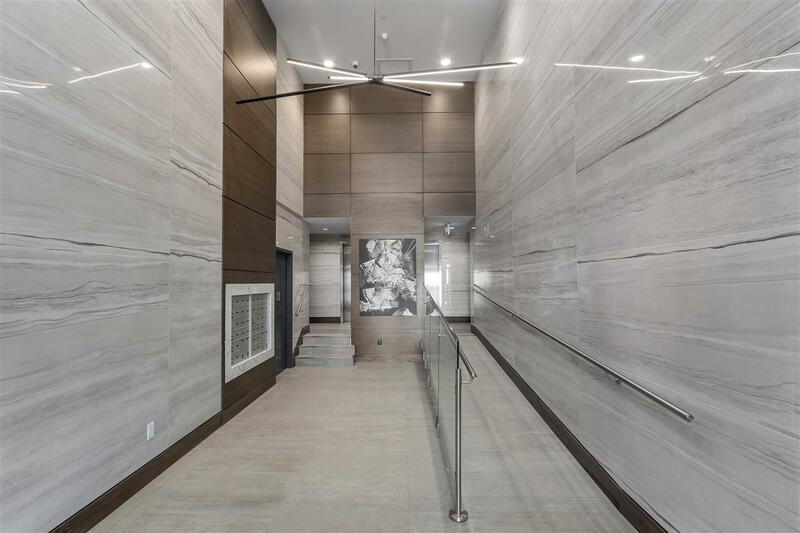 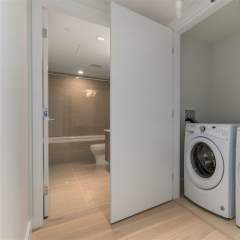 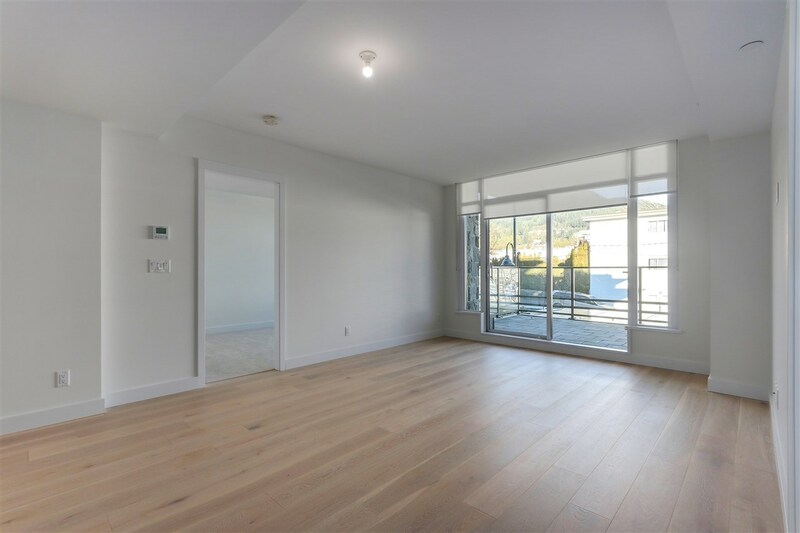 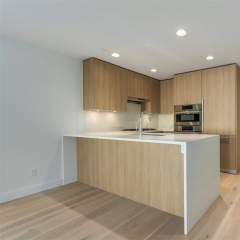 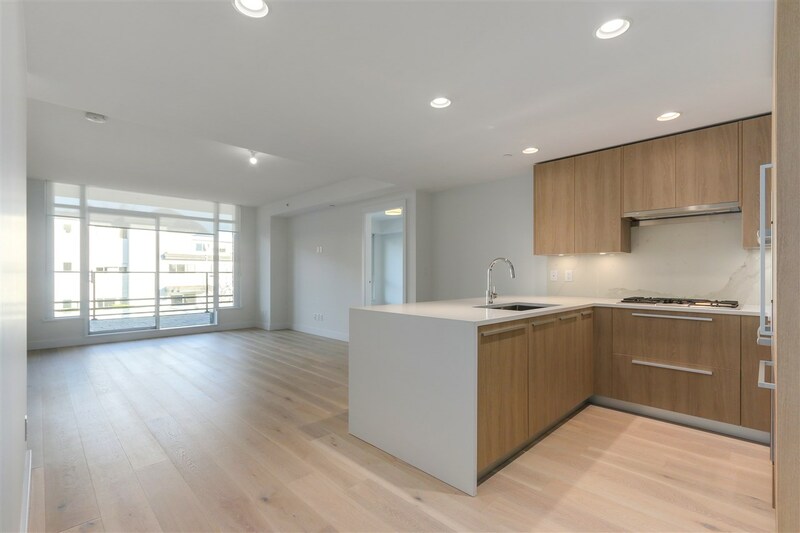 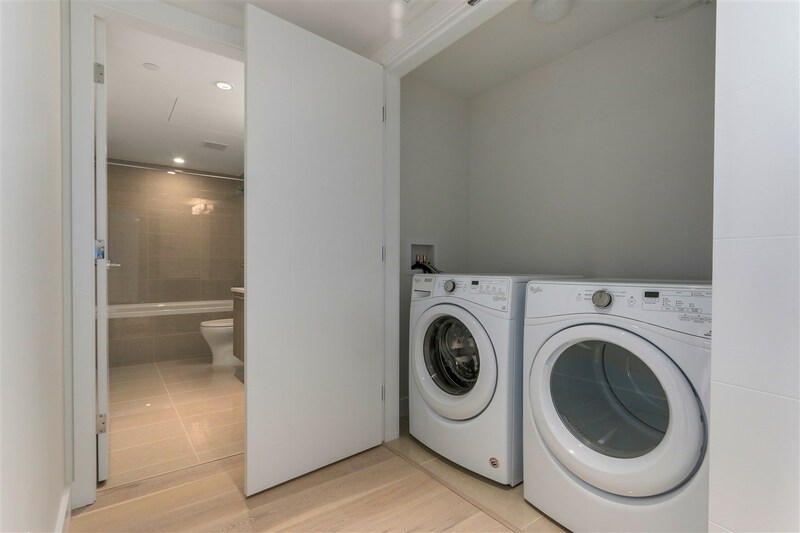 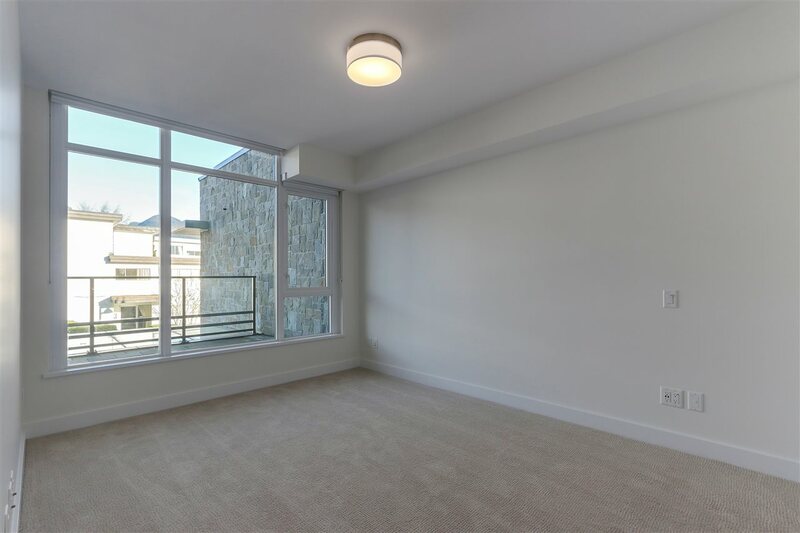 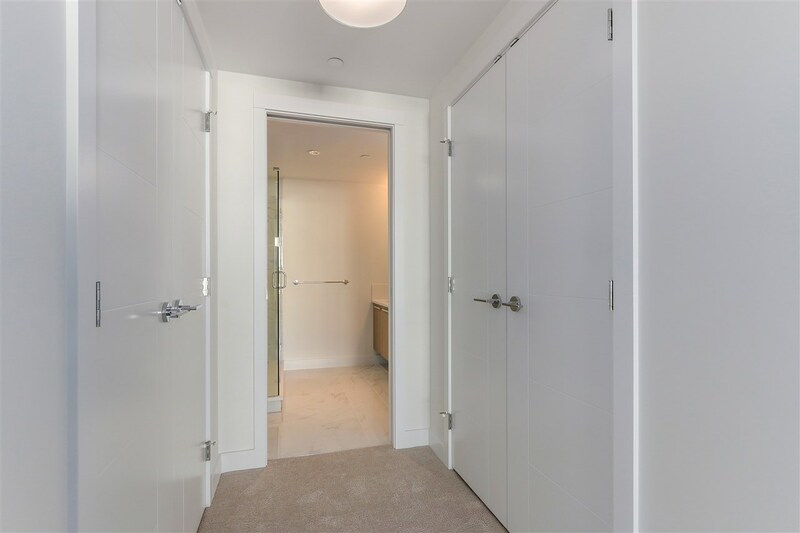 This brand new, bright and spacious, 1129 sq/ft apartment offers; 2 bedrooms, 2 bathrooms, 2 parking stalls, 1 storage locker, open concept plan, an oversized balcony (139 sf), chef’s kitchen w/ full Bosch SS appliance package, spa like bathrooms, and a gas cooktop. 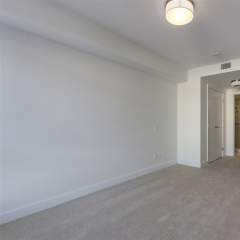 Bedrooms are located on each side of the living room for additional privacy. 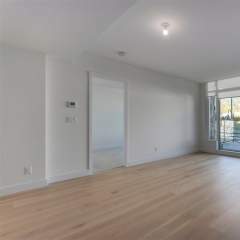 The unit has air conditioning and heat pump. 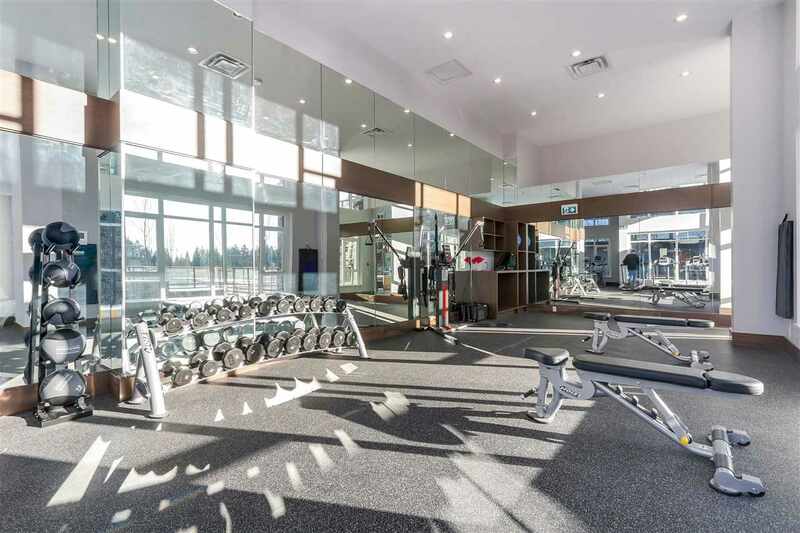 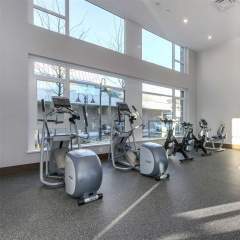 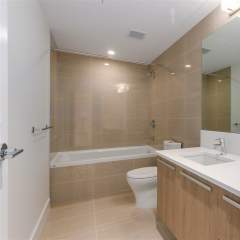 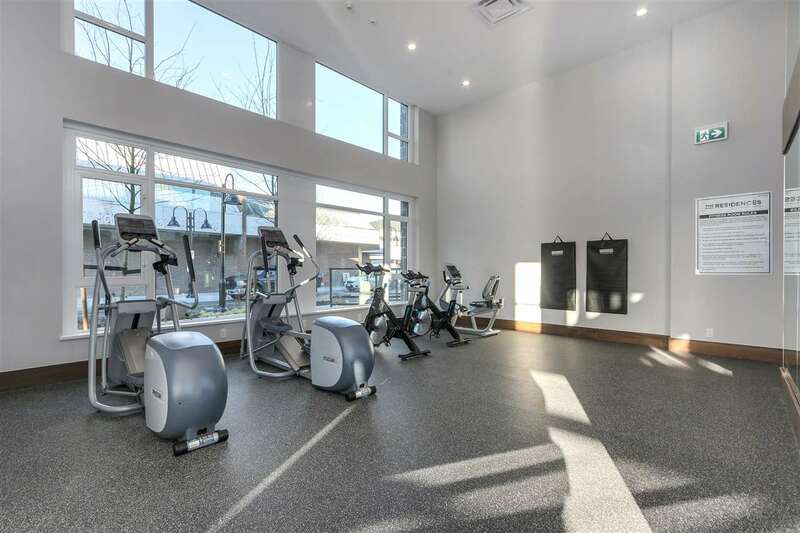 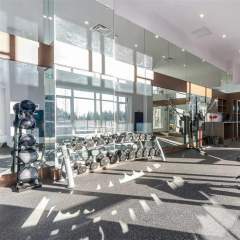 There is great size gym, dog wash, beautiful social room and bike storage. 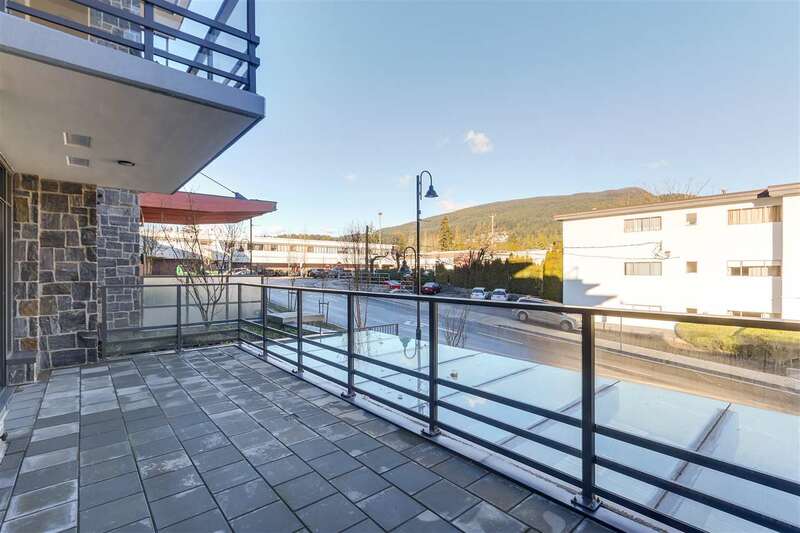 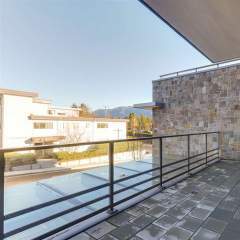 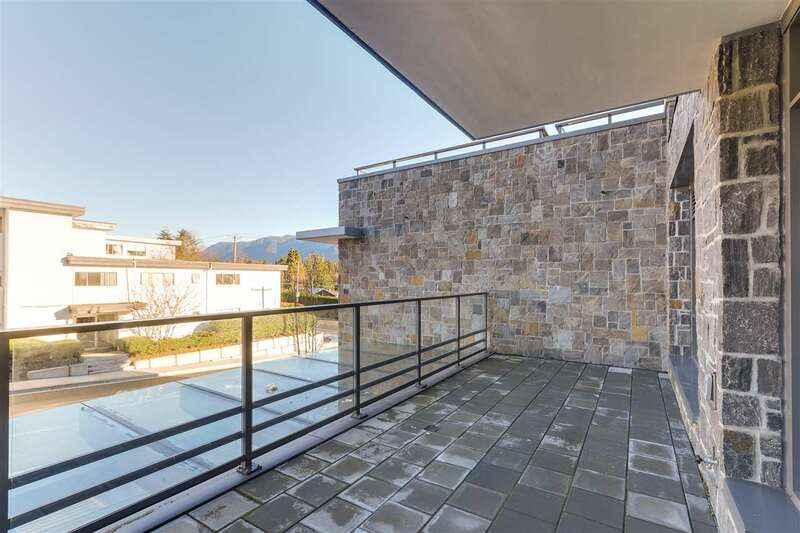 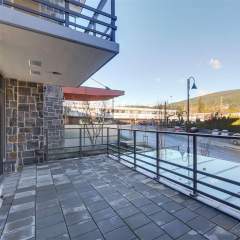 Steps to Lynn Valley Center, coffee shops, Browns, Y Yoga, Parks, transit and world famous hiking trails. 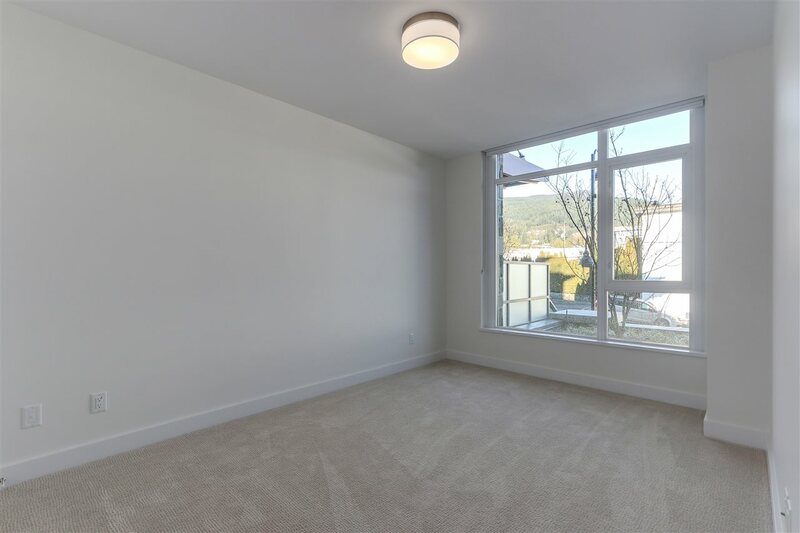 To inquire about this property, call us at 604-374-5534 or enter your call-back info below.